This month - Whether you're planning a big wedding, want to pick up a quick family dinner, or enjoy a meal out, our Cleaver Catering/Restaurant Guide is indispensable! The list below contains favorite local options for dine-in, off-site catering (where they bring food to the location of your choice and serve it), on-site catering (they can host your event and serve a special menu) and meals-to-go (they deliver or you pick up). We've done our best to assemble this information for your convenience, but please check with the establishment to assure current accuracy. Did we miss one? Email us if you'd like your non-franchise Bay-Waveland restaurant/catering business listed here. 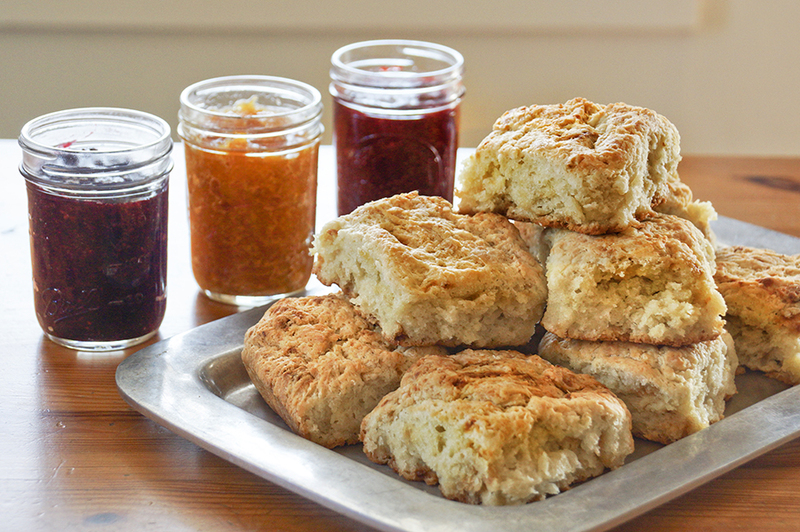 What could possibly be the world's best biscuits can be ordered by the dozen from the Mockingbird Cafe for an unforgettable breakfast. Included is a mason jar of delectable homemade jam! Dine-in, on-site catering and meals-to-go - The tearoom has rooms that can be used for business meetings, birthday parties, showers, etc. 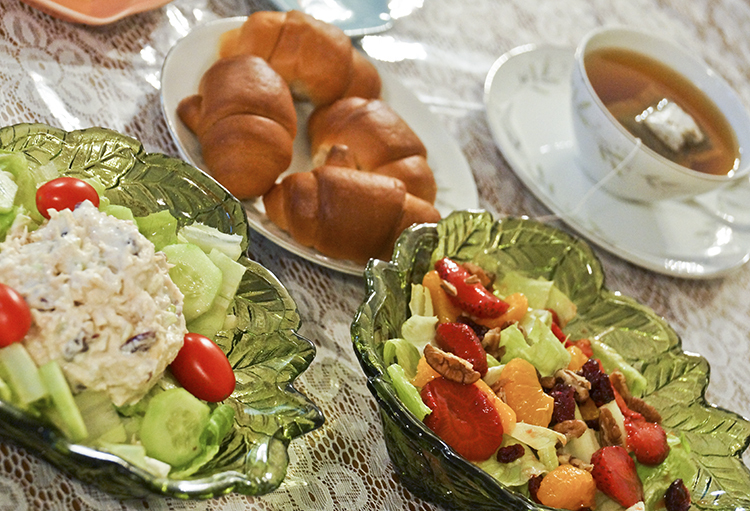 Specialties include homemade chicken salads, sweets and sandwiches. Enjoy lunch and tea Wednesday through Saturday, 11am-2pm. One room of the coffeehouse/cafe can be reserved for private meetings or gatherings. Scrumptious baked goods and desserts can be ordered ahead and picked up. 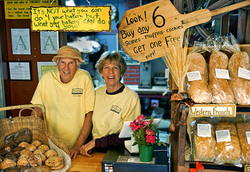 Specialties include the mind-blowing biscuits, several flavors of homemade muffins (including Cafe Vienna and Egg Nog - yum! ), tempting varieties of scones, brownies, cookies and cheese cakes. Don't miss the Chocolate Mousse and Lemon Tarts if you're having company! Holiday Hours: Open Christmas Eve Day and New Years Eve until 5pm. Closed Christmas. Dine-in and meals-to-go, especially baked goods and soups. Call for details! 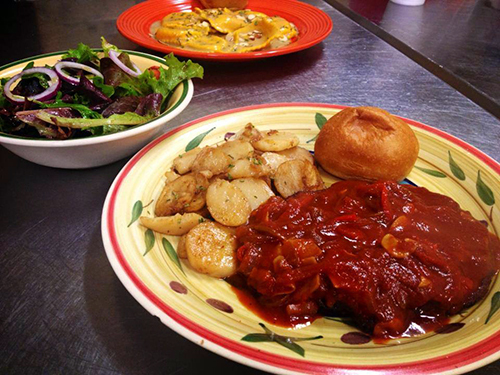 Specialties include homemade soups, paninis, breakfasts, cinnamon rolls, muffins and cookies! Warning, if you go in right after the cinnamon rolls come out of the oven, you might as well give up and order some to take home right away! 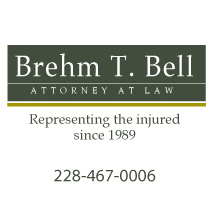 Closed December 24th-January 5th. Exception - open New Years Eve, 4 course meal, reservations only! 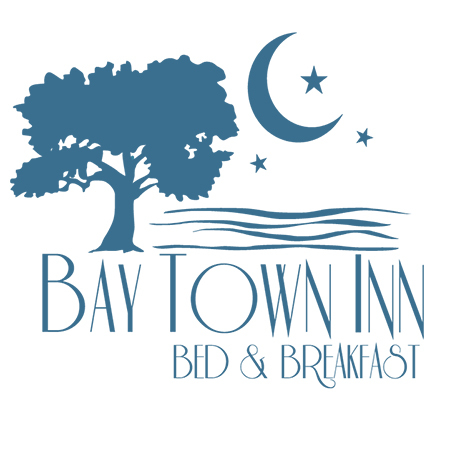 For on-site, they have a large upstairs dining room with balcony overlooking the Bay and harbor. Favorites include homemade pies, prime rib, red beans and gumbo "by the gallon" (they start from scratch, making their own roux). Catering business offering off-site catering and meals-to-go - will deliver for groups. Full catering menu - Favorite items include turkeys and hams, whiskey glazed pork loin, a variety of dressings, spinach au gratin and corn pudding. Dine-in, on-site catering and meals-to-go: The new location has a room upstairs available for private gatherings. 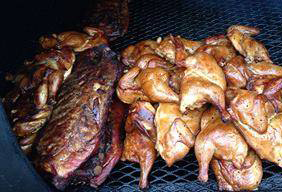 BB's also offers catering-to-go specials (with everything you need to feed a football crowd) and smoked turkeys for holiday meals. Holiday Hours: Closed Christmas Eve, Christmas Day, and the day after Christmas. Closing early for New Year’s Eve and all day New Year's. Also closed every Sunday. 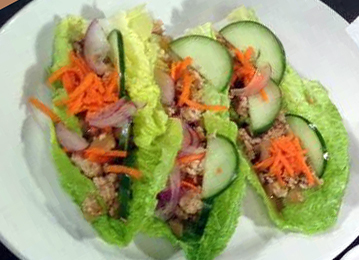 Dine in, off-site catering, will work with customer, delivery available for large orders. Favorites include pizza, salads, Stromboli, calzones, Italian rolls. Dine-in and meals-to-go - can sometimes also handle smaller groups in the restaurant, call for information. Specialties include authentic Bavarian and Northern Italian Cuisine, fresh ingredients ordered daily. The dishes are made with authentic European recipes and refreshingly different, so don't expect red sauce and meatballs. Notable dishes/foods include imported Bavarian smoked meats and sausages, and Northern Italian Pasta dishes. 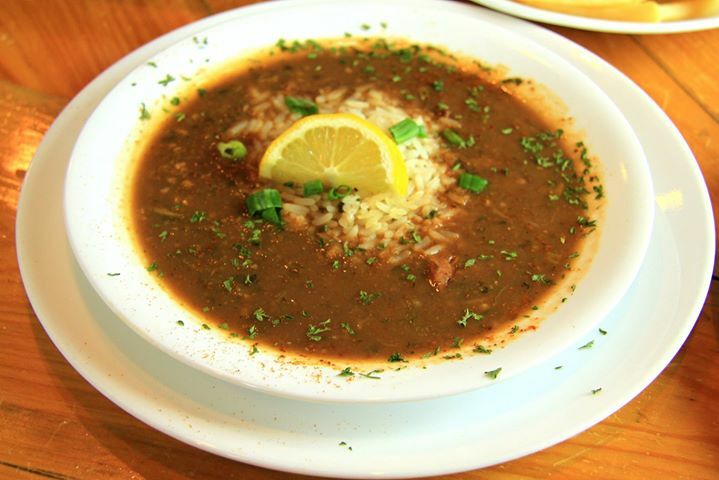 Favorites include homemade Cajun Gumbo and their Shrimp and Crab Bisque. The crab dip is also a crowd-pleaser. Talk to owner Christy Barnes about seasonal catering menu. Open Christmas Eve Day and New Year's Eve Day. Closed Christmas and New Year's Day. Dine-in, on-site catering and meals-to-go. The cafe serves lunch only, so it's available after-hours for special events. There's also a private room available. 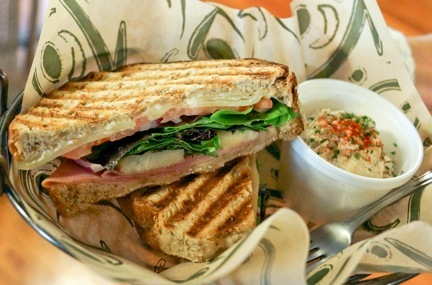 Favorites include paninis (also panini sandwich trays to go) potato salad and Holly's famous homemade iced-tea. Open for lunch Christmas Eve day and New Year's Eve day. Closed Christmas and New Year's Day. Favorites include homemade donuts and pastries. King cakes made by order. Large Mexican menu. Favorite catering-to-go items are fajitas, burritos and nachos. Dine-in, on-site and off-site catering and meals-to-go. The restaurant is available for on-site catering outside normal business hours. 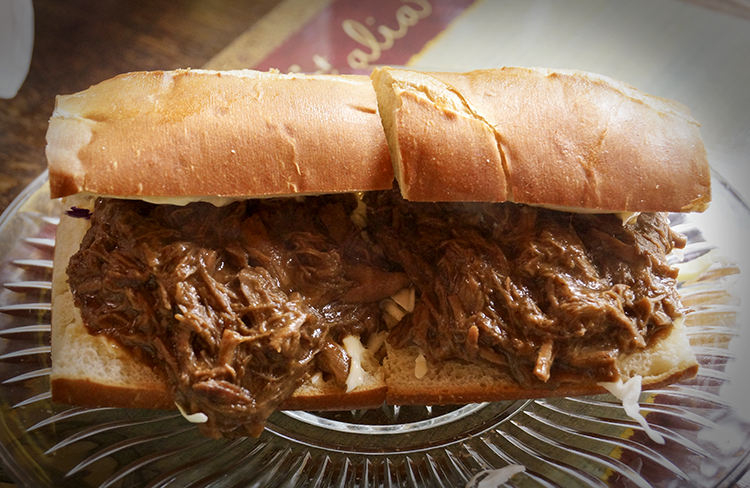 Favorites include roast beef po-boy, luluetta sandwich and salads. Owner Nancy Moynan will also make meals to go for groups, including oyster dressing, smoked turkey, shrimp stuffed merlitons , chocolate bourbon pecan pie and bread pudding. Open Christmas Eve day and New Year’s Eve day. Closed Christmas and New Year's Day. 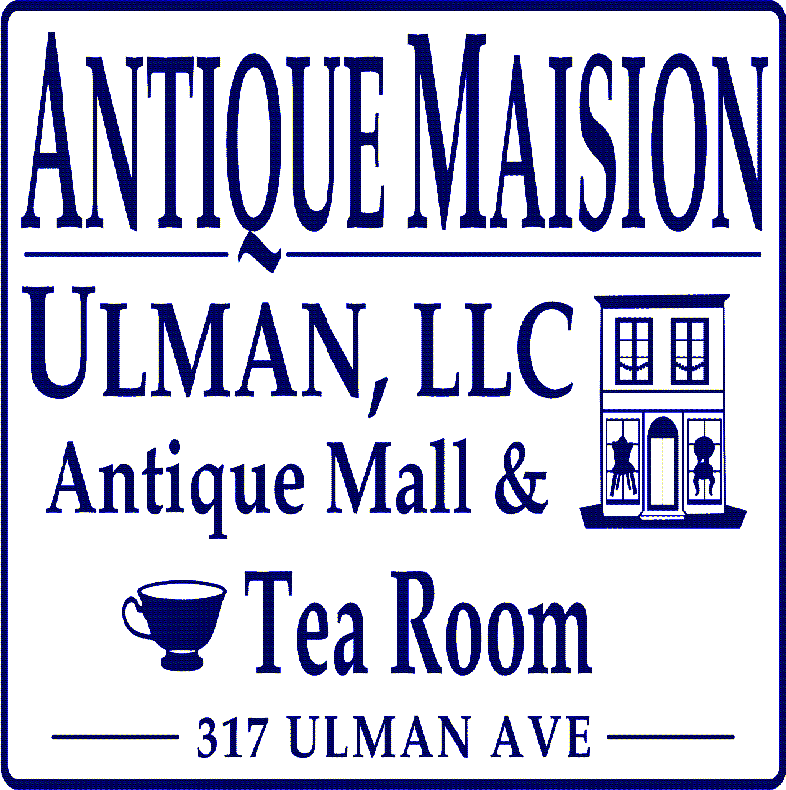 Open Late til Eight every Thursday in December with other Old Town businesses. Favorites include wraps, salads, soups, etc. 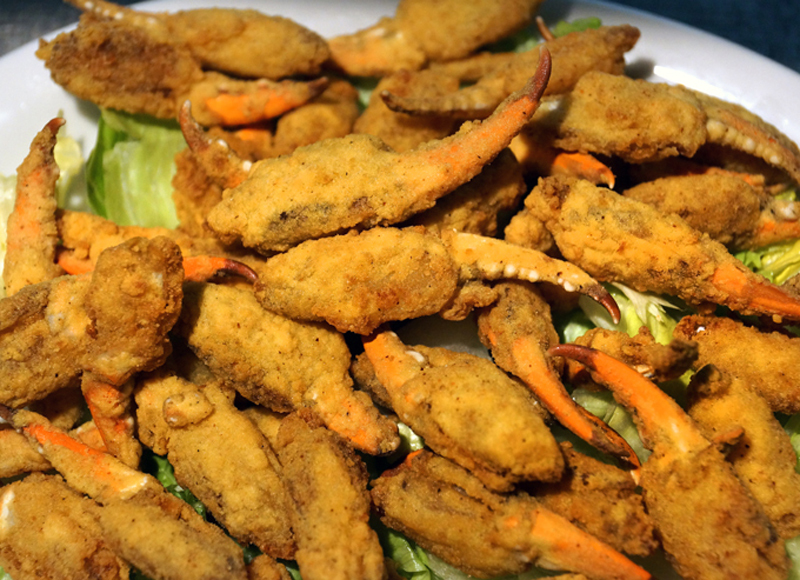 Favorites include Crawfish Etoufee, Gumbo Ya-ya, Alligator Sausage, Meat Loaf burger and Cubano sandwich. Holiday hours: Closed Christmas Day and the day after Christmas. Open New Years. Dine in, on-site catering (rooms and restaurant available for weddings, etc) and meals-to-go. Private room, screen porch, and entire restaurant available for weddings, parties, etc. 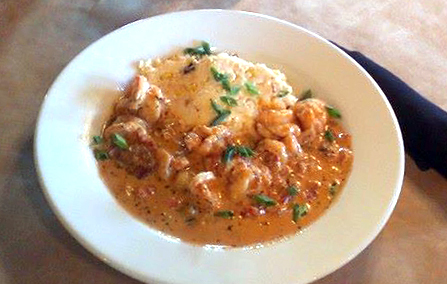 Favorite menu items include crabmeat and mushroom cheesecake, turtle soup, shrimp and grits, BBQ shrimp, cassoulet. Gourmet pizzas also available. Bakery menu, specializing in anything sweet. 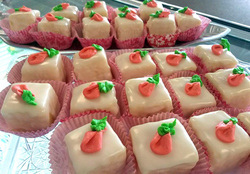 Favorite items include petit fours, wedding and birthday cakes, pies, rum balls. Open for lunch carryout on Christmas Eve day and New Year's Eve day. The oak barrel aging provides notes of honey and toasted nuts. This is a very balanced, not over-the-top Cabernet that is very affordable and enjoyable for weekday dinners and celebrations. The oak barrel aging provides a hint of honey and smooth creamy brulee. Your palate will be tantalized with mild acidity and a clean, citrus and creamy lemon-zest finish. As far as vodkas go, Rain is a great value for the quality. The taste profile is surprising; slightly sweet on the start, then finishing with a small alcohol burn just in time for a little Winter warmth. This small burn is less pronounced than many of the more popular and more expensive brands, leaving me to believe this vodka has less impurities. Read Kerrie's Well, Well, Well column in this month's Cleaver for health tips you'll appreciate! If you'd like to see a restaurant, recipe or food topic covered here, let us know!